John Bursch represents Fortune 500 companies, foreign and domestic governments, top public officials, and industry associations in high-profile cases, primarily on appeal. John has argued 11 U.S. Supreme Court cases since 2011 and 30 state supreme court cases, including multiple arguments in eight consecutive Michigan Supreme Court Terms. John has successfully litigated hundreds of matters around the country, including five with more than $1 billion at stake. Recent victories include a 6th Circuit opinion reinstating a multi-million-dollar commercial case on behalf of 5-hour ENERGY®, and a Michigan Court of Appeals ruling vindicating a Certificate of Need for DTE Energy's proposed billion-dollar, natural-gas plant. A recent study found that over the 2012-15 Terms, John's Supreme Court cert. petitions had one of the highest grant rates in the country. 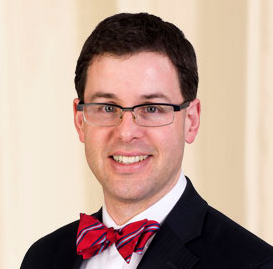 Another included John on "a veritable who's who of Supreme Court litigators" list. Overall, John has compiled a Supreme Court merits record that the National Law Journal observed "even more veteran high court advocates would envy." John is one of only seven Michigan lawyers inducted into the American Academy of Appellate Lawyers, and one of only 62 Michigan attorneys serving as a Member of the American Law Institute. 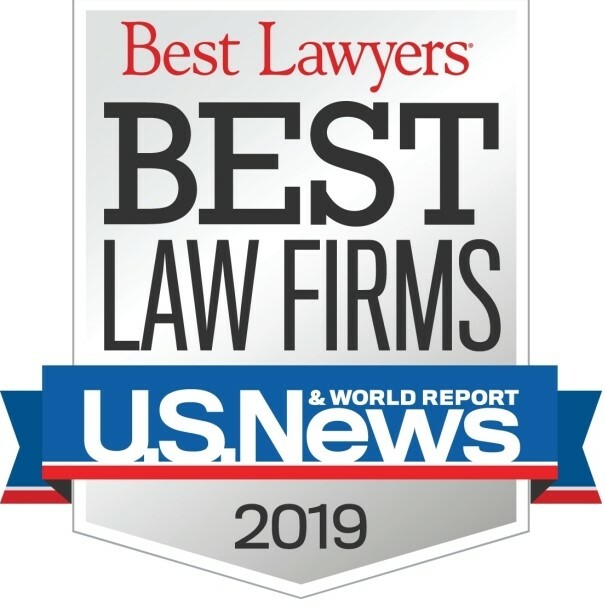 He has repeated listings in Michigan Super Lawyers and Best Lawyers, the latter for Appellate Litigation, Commercial Litigation, and Bet-the-Company Litigation, the former with a cover profile. 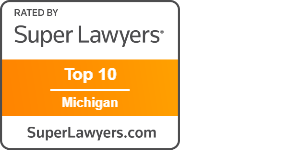 Bursch Law is a Benchmark Litigation "Recommended firm," one of only 12 in Michigan, and Benchmark names John as a "State litigation star." John's clients have included DTE Energy, The Dow Chemical Company, Flagstar Bank, Innovation Ventures (5-hour Energy), TCF Bank, Tesla, and TruGreen; the states of Arizona, Indiana, Michigan, Nebraska, New Jersey, South Carolina, and Utah; Canada; various Governors and Attorneys General; and the Estate of Sir Arthur Conan Doyle. 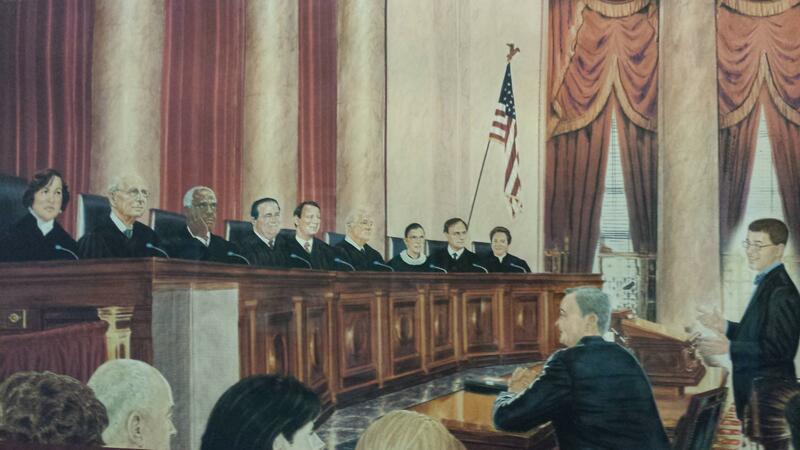 John has also served as national appellate coordinating counsel for a Fortune 400 insurance company.